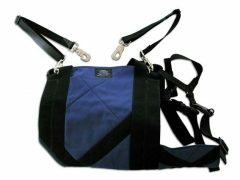 Free shipping on all FetchDog.com dog products and services will continue until December 20! 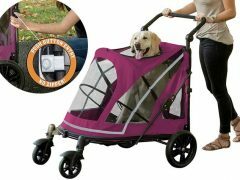 Below are links to products featured in this week’s FetchDog newsletter that should be especially helpful for our three legged friends. 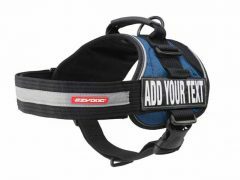 See All FetchDog Holiday Deals! Protect Three Legged Dogs From Slipping on Slick Floors! Doormats are ideal for capturing dog paw debris before it soils your home. 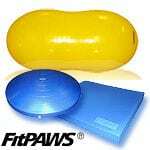 But they are even better at providing safe traction for three legged dogs on slick surfaces like tile and hardwood floors! For doors with low floor clearance, this sleek, elegant doormat does the job – and won’t interfere with opening and closing. Ideal for both carpeted and smooth floors, it features slip-resistant backing – and matches any décor. 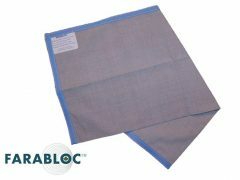 Fabric top is made of microfiber with a non-skid commercial grade rubber backing. 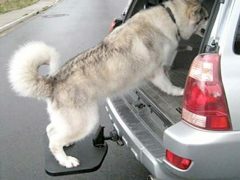 The Mud Guard Floor Mat helps keep your house clean and provides safe traction for three legged dogs on slick floors. Various sizes are ideal for use as hallway runners or area rugs. 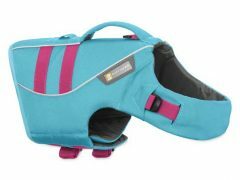 With a Polypropylene top and a non-skid commercial grade rubber backing, it captures an incredible amount of water, mud and grime – and helps prevent injury for unstable pups. Keep your floors clean from dirty paws while providing safe passage for three-legged pups and helping to clean the environment at the same time. This 100% recycled door mat features a raised border to trap mud and moisture while the super-absorbent, textured surface scrapes off loose dirt to keep your entry way clean. Dries quickly, simply shake or hose off to clean. This lightweight Portable Dog Crate is designed for ease of use with machine washable indoor/outdoor fabric. 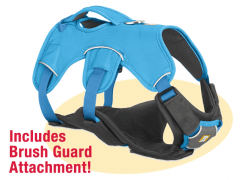 Dogs recovering from surgery will feel safe wherever you go! These portable dog crates easily fold for transport and provide visibility and air circulation for your dog during travel or containment. Keep your recovering tripawd safe and contained in style with these elegant large freestanding pet gates. This Accordion Pet Gate features mortise-and-tenon joinery and rich, hand-wiped finishes. These stylish wooden pet gates are freestanding, leaving your walls and woodwork pristine – and they fold flat for easy transport. Keep Recovering Pups Comfy and Furniture Clean! Keep your furniture clean during your dog’s recovery with this innovative couch cover. 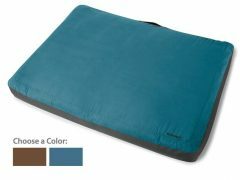 This soft, fur-shedding microvelvet cover is held in place by its weighted, back panel bolster. Designed to work with both skirted and non-skirted couches, this style is perfect for couches that are positioned in open room settings away from walls. Keep shaved dogs warm after amputation surgery! These designer dog blankets have all the snuggly softness and warmth of real fur to create an irresistible lounging spot for your recovering dog. Ideal for cuddling up with your favorite three-legged couch potato. Available in a variety of animal print designs including Red Leopard and Ocelot.